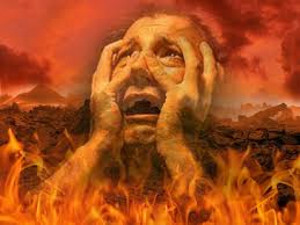 CONTINUE READING: Do You Want To Go To Hell? Thank you for your post in the SE community. This is an awesome message with the scriptures to back it up from God's word the Bible.